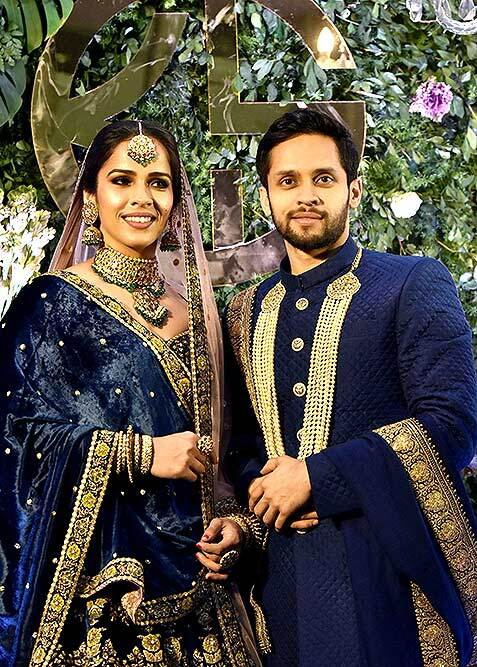 Newly-wed Badminton players Saina Nehwal and P Kashyap pose for photos at the wedding reception of Priyanka Chopra and Nick Jonas, in Mumbai. 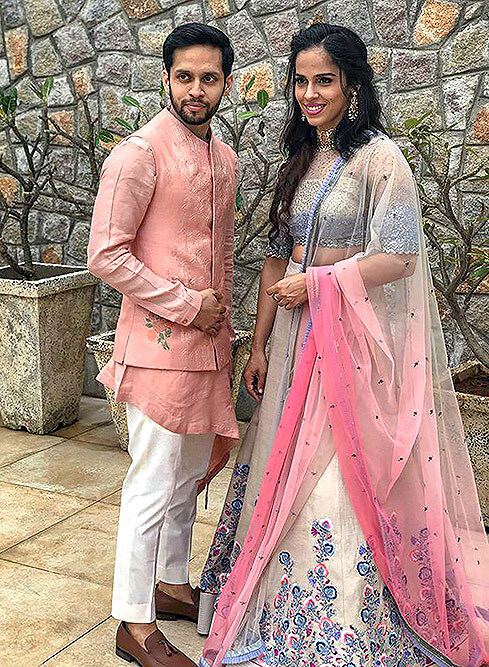 Indian badminton players Saina Nehwal and Parupalli Kashyap pose for photos during their wedding reception in Hyderabad. 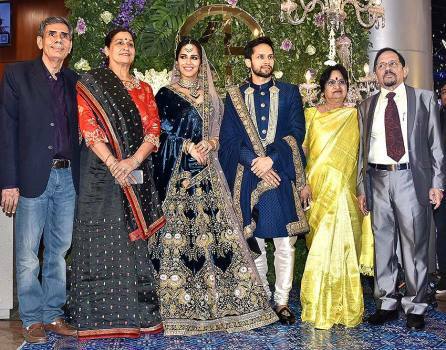 Ace India shuttlers Saina Nehwal and Parupalli Kashyap stand for photographs at their wedding in Hyderabad. Ace badminton players PV Sindhu, P Kashyap, Prannoy and others during the players’ auction for Premier Badminton League Season 3 in Hyderabad. 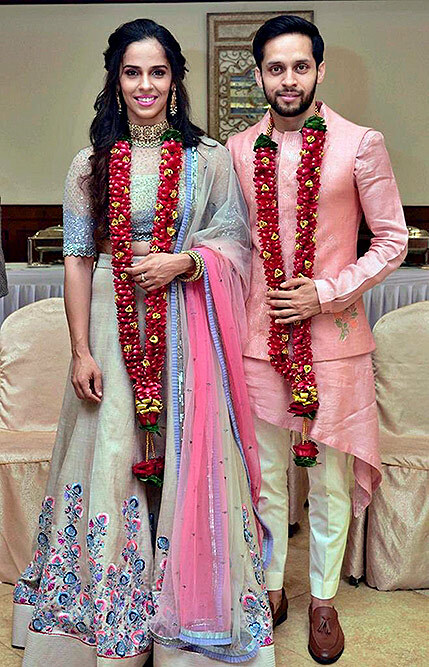 The Olympic silver medalist Sindhu will now face China's Cai Yanyan and Saina will take on second-seeded Japanese Nozomi Okuhara in the quarterfinals. 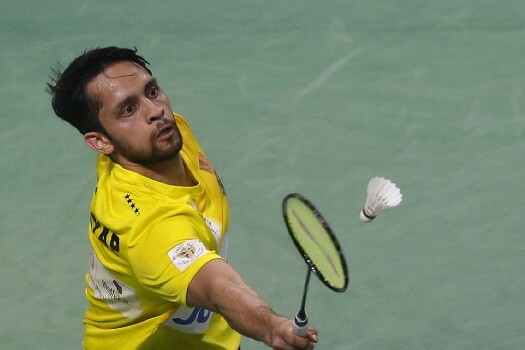 India's B Sai Praneeth and Parupalli Kashyap advanced to the quarterfinals of the India Open badminton tournament. Both Saina and Kashyap had played their pre-quarterfinal match on Thursday night at the newly-laid wooden court at the TRP indoor stadium after refusing to play at the Assam Badminton Academy courts due to "uneven" surface. This is the first time the prestigious Nationals is returning to the North-East since Guwahati last hosted it in 2010. 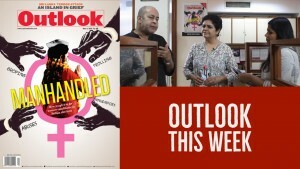 In the recent past, India have witnessed a spike in sporting matches. 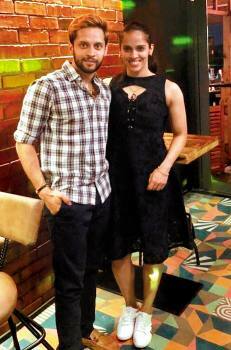 Kashyap was once India's top player and was ranked as high as sixth in the world.